Carpet is a popular choice of floor covering and is featured in almost every home. Depending on the quality, it can last for many years, but will usually need a proper carpet maintenance regime in order to look its best. Although there are many carpet cleaning services available, many homeowners prefer to limit the use of professional carpet cleaning and care for their flooring themselves. There are several tips for this which can help you keep your flooring looking and feeling great reducing the need for professional services. * Vacuum all the flooring at least every few days. There are a great deal of particles of fine grit, dirt and other debris which are brought into the home every day which can become trapped within the fibers of your flooring. Vacuuming can remove the majority of these and minimize wear on the material. * Deal with stains quickly and effectively. Any spills should be removed immediately. Allowing a spill to dry can not only risk a stain developing but can actually create an odor. Removal of spills and stains should be done by blotting. Use a clean cloth to work from the edges of the spill towards the center to prevent it spreading. Never rub at a spill, as you may cause the liquid to spread and further damage the fibers. * If a spill has gone unnoticed and developed, you can attempt stain removal with either diluted white vinegar or the foam from mild dishwashing detergent. You should check the individual details of your flooring to ensure that these methods are safe to use on the specific fibers of your flooring. * Test new products first. If you are trying a new product for your flooring, be sure to test it in a hidden or inconspicuous area first. Even apparently harmless chemicals can actually alter the appearance of your flooring, so if in doubt consult the manufacturer of your specific flooring. 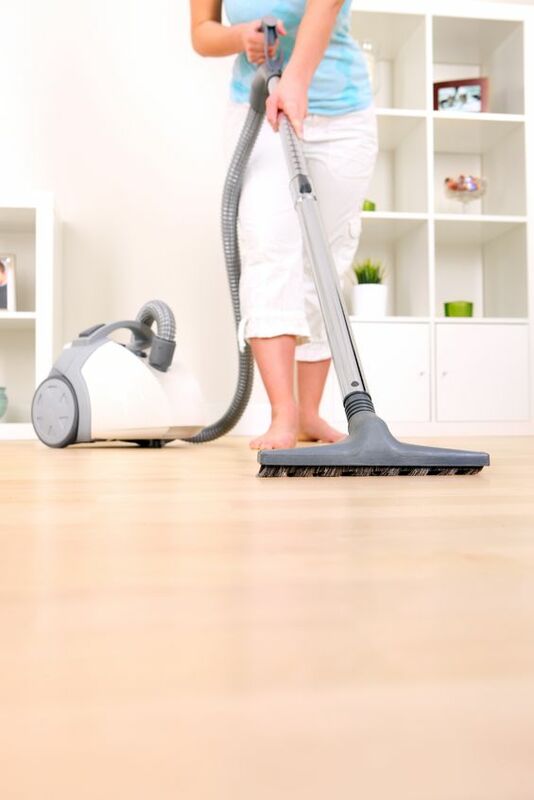 These simple tips can maintain the beautiful appearance of your flooring and reduce the need for specialist carpet cleaning. It is worth taking a little time to provide the opportunity to extend the lifespan of your flooring and keep it looking great.